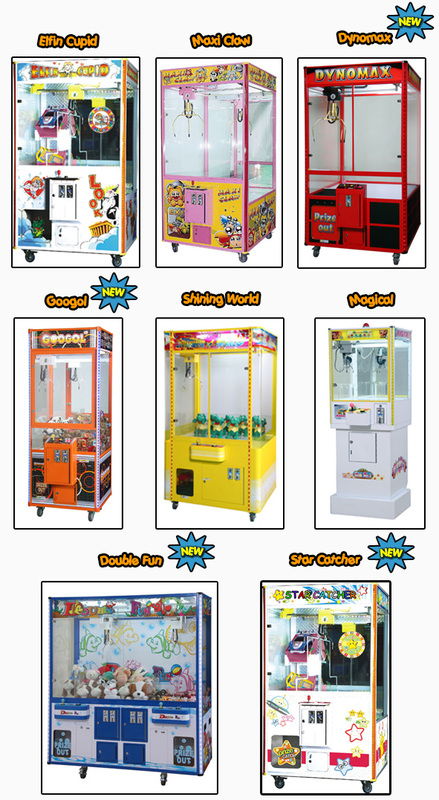 There are bountiful choices of CLAW MACHINES available in our outlets! Look out for one, use your skills to CATCH those LOVELY and ADORABLE SOFT TOYS for your love ones! 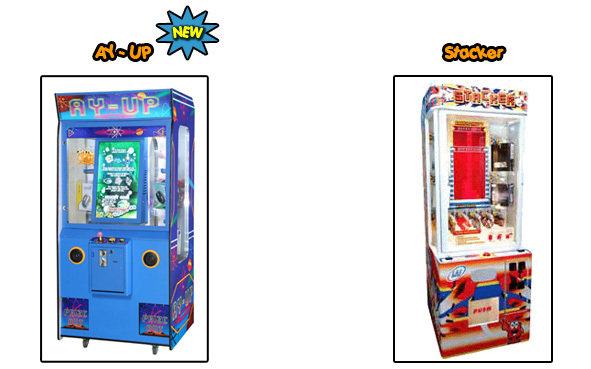 SCOOP as many Chips/ Candies to WIN BIG ATTRACTIVE PRIZES! Are you able to HIT the JACKPOT? Win MAJOR prizes such as SONY PLAYSTATION 3 set, SONY PSP etc in our PRIZE REDEMPTION MACHINES! *Soft Toys/ Prizes which you see in the above images are just for illustration purposes only! 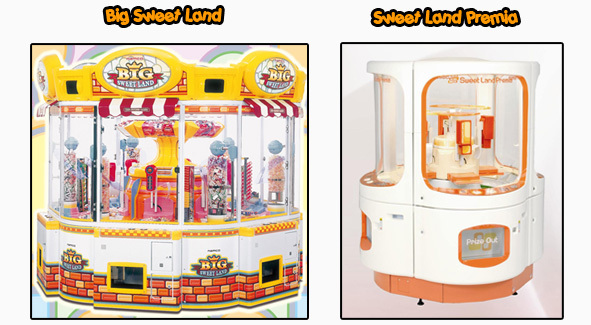 *Actual Soft Toys/ Prizes changes periodically!